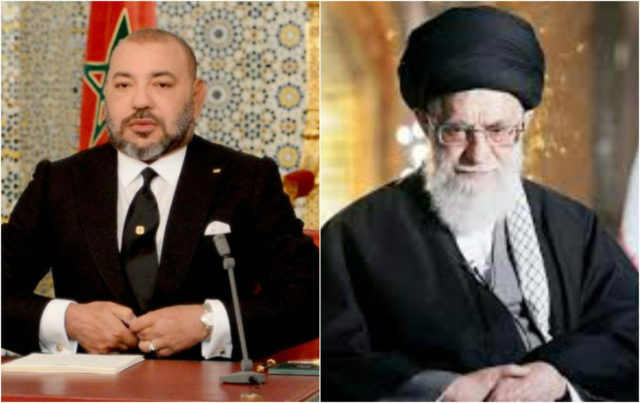 What is behind the convergence between Iran and Algeria? 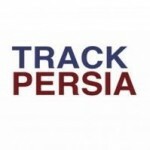 Home/Algeria/What is behind the convergence between Iran and Algeria? Algerian Energy Minister Noureddine Buterfa started his scheduled tour in several oil producing countries with a visit to Tehran last Saturday. 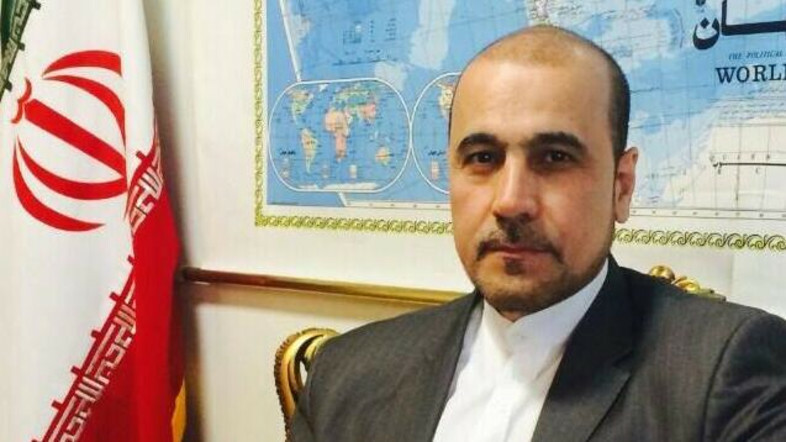 Initiating his tour in Tehran indicates there have been deep bilateral relations between the two countries. 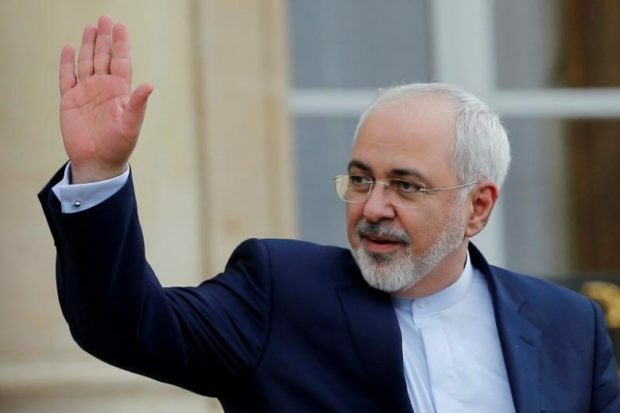 Iran has strengthened its ties with Algeria exploiting the impacts of the decline in the oil prices on the Algerian economy. According to a statement by Algerian Ministry of Energy quoted by state Algerian press media, Bouterfa’s visit to Tehran, his first trip outside the country since taking office following recent government reshuffle, is aimed at discuss Iran’s participation in the 15th International Energy Forum (IEF) in Algiers planned on the 26-28th this month; in addition to discuss an informal meeting for the members of Organization of the Petroleum Exporting Countries (OPEC) which to be held in the same period. The Algerian official has made a visit to Qatar and he will be visiting Russia on the 8th this month given the latter is one of the important oil producing countries, in an attempt to convince both countries to reduce oil production. The IEF meeting will be attended by energy ministers from 73 member countries, in addition to more than 600 participants representing oil and gas companies. The meeting will also be attended by representatives of some international organisations like International Energy Agency (IEA), Gas Exporting Countries Forum (GECF) and OPEC, according to Algerian Secretary-General of Ministry of Energy, Fatima Sharafi. Algeria has been suffering from severe economic crisis caused by its declining revenues by more than 50 percent last year due to the decline in the oil prices. It seems it has decided to join Iran-Russia alliance which accused Saudi Arabia-led alliance of being responsible for the decline in the oil prices. The diplomatic ties between Algeria and Iran was cut in 1993 after Algeria had accused Tehran of supporting the Algerian radical faction Islamic Salvation Front which had involved in bloody confrontations with the government that led to the deaths of about 200,000 Algerians because the government did not accept its landslide victory in the general elections. However, bilateral relations between the two countries have been resumed 15 years ago. 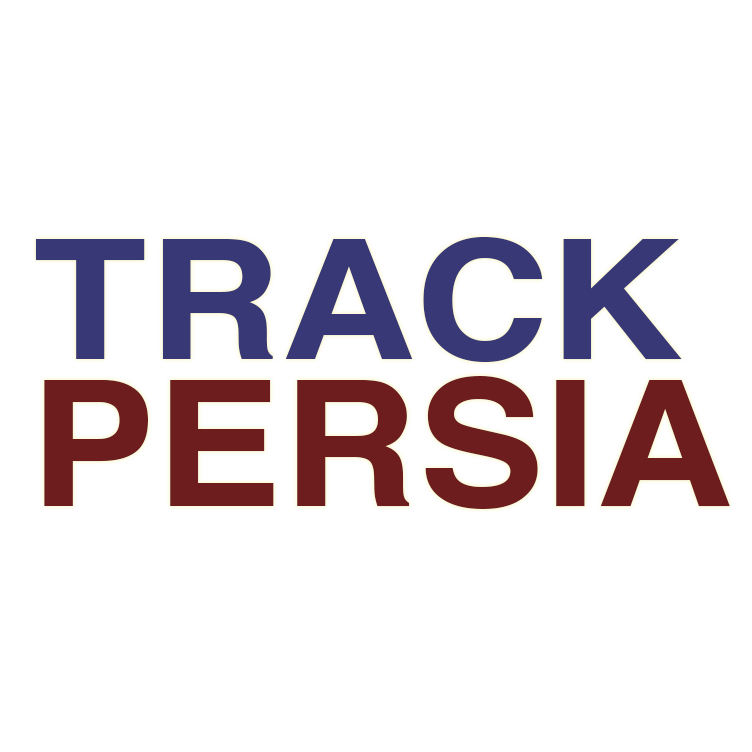 Exploiting cold relations between the Arab Gulf countries and Algeria, Iran was successful in building strong economic and political ties with the latter. Since September 2000, officials from both countries have exchanged formal visits. In November 2008, Iranian First Vice President Parviz Dawoodi visited Algeria to discuss several economic and security issues. In 2006, former Iranian President Ahmadinejad said his country would put the experience of his country in the field of nuclear energy at Algeria’s disposal. Formal visits between the officials of the two countries have increased since striking nuclear deal between Iran and the Western powers. 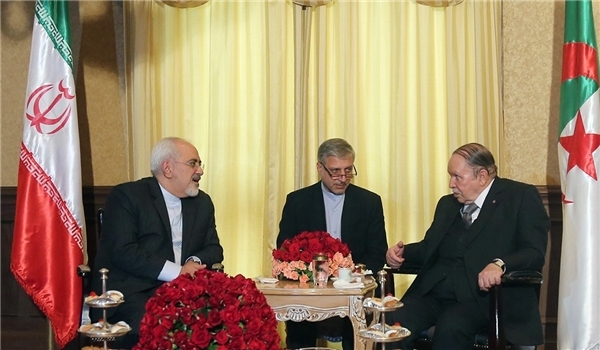 In December 2015, Iranian Vice President Eshaq Jahangiri paid a visit to Algeria a few weeks after the Algerian Prime Minister Abdelmalek Sellal had paid a visit to Tehran. The exchanged visits were controversial in Algeria because they came after Algeria had rejected many initiatives to resolve the crises in Yemen and Syria. Algeria did not participate in the Saudi-led war against the Iran-backed Houthis in Yemen. It also refused to participate in an Islamic alliance suggested by Saudi Arabia, in addition to its rejection to recognise Syrian oppositions, making Algeria part of the Iran-Russian axis. Iranian Vice President Eshaq Jahangiri has accused “Islamic counties” which he did not name of conspiring against oil producing countries. Influenced by this Iranian hostile position against the Gulf Arab countries, some Algerian factions have also had a hostile stand from these countries accusing them of being behind the collapse of oil prices, particularly Saudi Arabia. The leader of Algerian Islamic opposition parliamentary bloc The Justice and Development Front, Lakhdar Ben Khlaf, believes that the aim of the regular visit of Iranian officials to Algeria is to exploit the economic crisis in Algeria for Iran’s interest. In its French edition in December 2015, Le Monde Afrique newspaper published a report on Algeria’s position on the Islamic Saudi-led alliance and its reflection on Algeria’s relations with Tehran. The paper points out that Iran aspires for greater influence in North Africa, this is reflected in Jahangiri’s visit to Algeria which coincided with the announcement of Algeria that it did not wish to join this alliance. The French newspaper notes that Algeria shares many positions with Tehran, especially with regard to fuel prices and the conflict in Syria. The convergence will pave the way for an alliance that can pose a threat to Saudi Arabia’s interest in the region, according to the newspaper. The paper says that Algeria and Iran believe that they need to focus on economy in their confrontation to the Saudi Arabia. 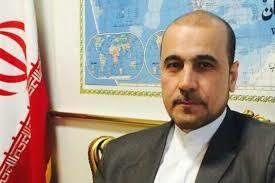 The Algerian political analyst, Rafiq Ma’lawi, points out that Algeria is seeking to build an alliance with Iran to avoid a collapse of its economy which is based on oil revenues and to be able to cope with the internal disturbances and criticism over government austerity measures, the prices of consuming commodities, cancellation of major infrastructural projects. The Algerian government fears that 2017 budget will stir more protests, especially it plans imposing more taxes.